Every Italian region has its own bruschetta recipe that starts with a slice of homemade crunchy bread seasoned with extra virgin olive oil and salt, and enriched by unique ingredients like Pachino tomatoes, garlic, or prosciutto crudo di Parma. 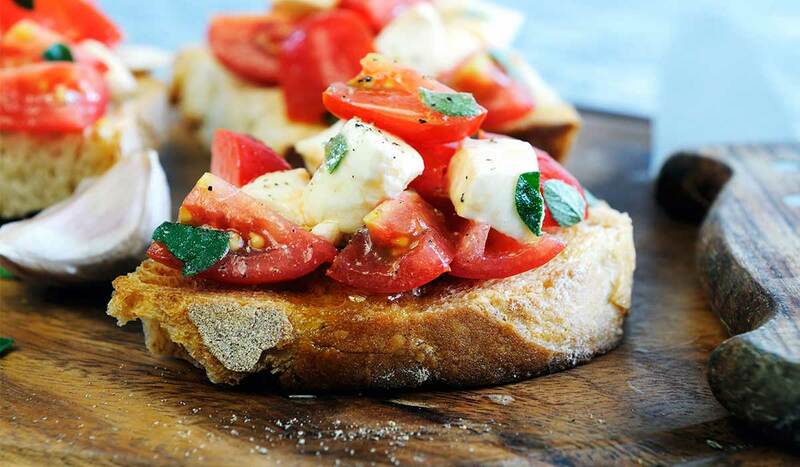 Bruschetta was born like a “poor plate” served to peasants to use old bread make it last longer. Italian ingredients of excellence like extra virgin olive oil and sea salt were used as preservatives and time after time bruschetta has become a ritual to accompany aperitifs. Nowadays bruschetta is the king of aperitifs and cocktail parties, and no one can make it without. It is prepared in a very simple way but also with the same care they used traditionally, with just one secret: using just Italian ingredients of the highest quality. For the classic bruschetta start cutting the bread in 2cm slices. Heat a non-stick plate and when it’s hot brown the bread on both sides until it gets crunchy. In the meanwhile wash tomatoes and cut them in cubes. 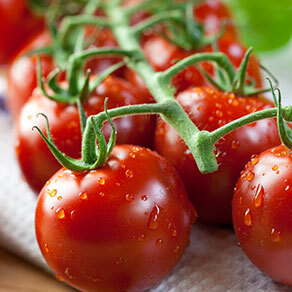 Place tomatoes in a bowl and season them with the basil leaves, the extra virgin olive oil and salt. 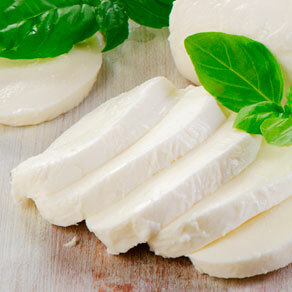 Cut mozzarella in cubes, dry it with kitchen paper to take off exceeding milk and mix it with tomatoes. 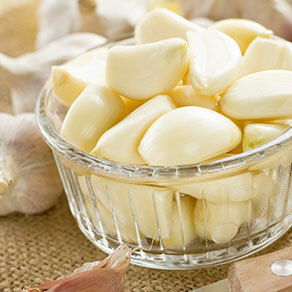 Peel garlic and rub it on the bread slices so to give them the perfume and strong flavor. 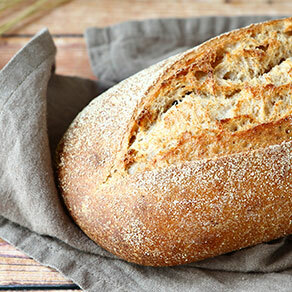 Cover the bread slices that now are brown and aromatized with garlic with the seasoning and serve. The classic bruschetta is infused by the sweet flavor of ripen tomatoes, by the sinuosity of extra virgin olive oil and enriched by the prickly perfume of garlic. This is not anyways the only way to prepare it. Every Italian region has its own bruschetta recipe. It can be also prepared with mozzarella and prosciutto crudo di Parma, with artichockes and Parmigiano Reggiano or with broad beans and pecorino. In Tuscany it is enriched with meat and sausages, in Puglia it can be seasoned with dried tomatoes and in Sicily it is prepared with the sweet and tiny tomotoes from Pachino.